It was just as if he were there. 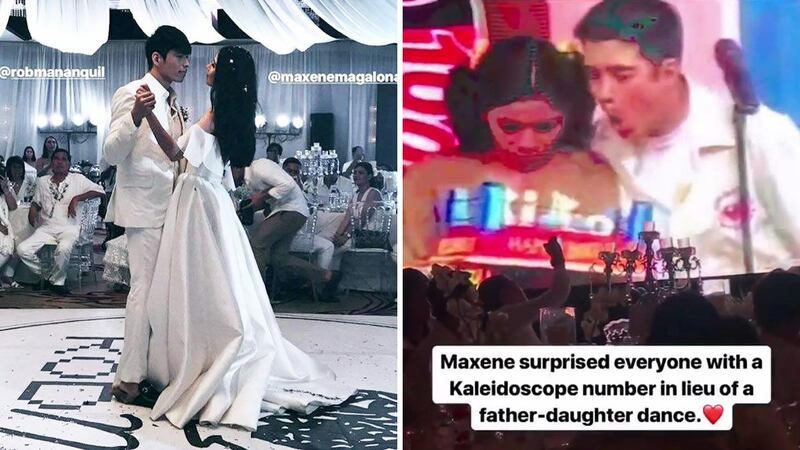 Maxene Magalona, a proud papa's girl, made sure her late father Francis M's presence was felt on her wedding day. 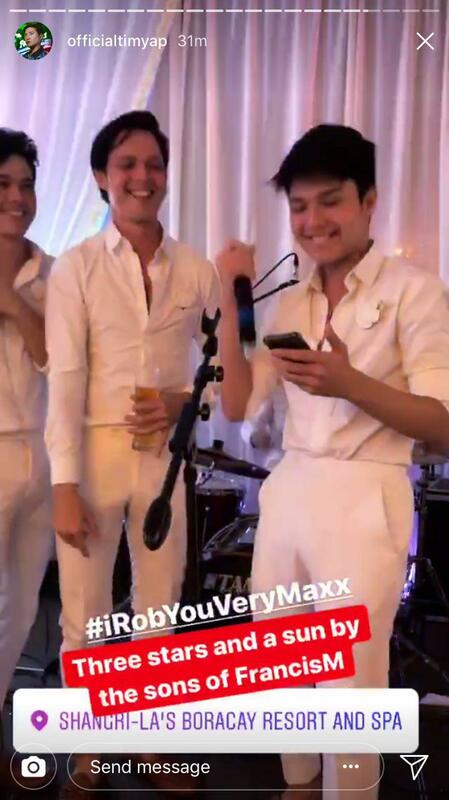 Maxx walked down the aisle to one of the Master Rapper's singles "Girl Be Mine" on January 11 at the Shangri-La Boracay while holding a bouquet of white roses with a locket to honor her dad. 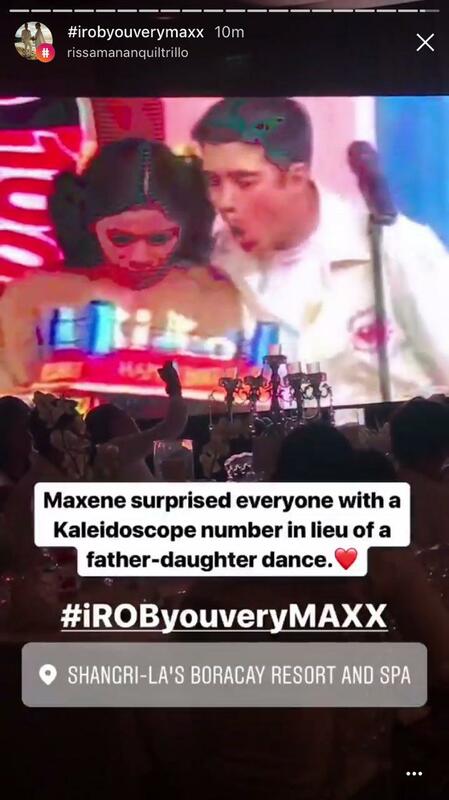 When it came to the wedding reception, instead of the usual father-daughter dance, Maxx opted to pay tribute to her dad by performing the hit Francis M song "Kaleidoscope World" with her new hubby Rob Mananquil while a video montage of him played on screen. 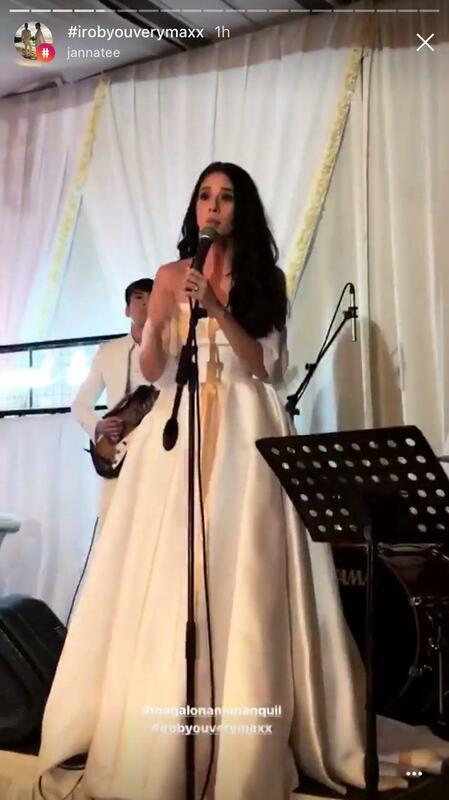 Her brother Elmo Magalona and rumored girlfriend Janella Salvador also performed a duet of the Francis M hit "Cold Summer Nights." 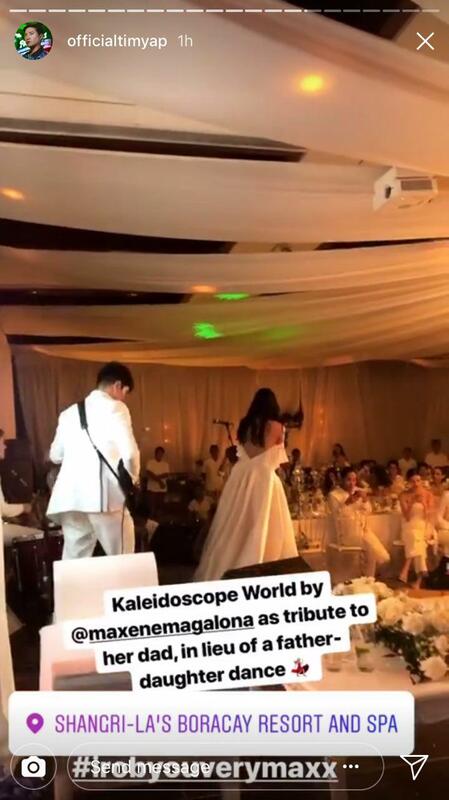 And the Magalona boys all sang "Three Stars And A Sun" for the crowd. 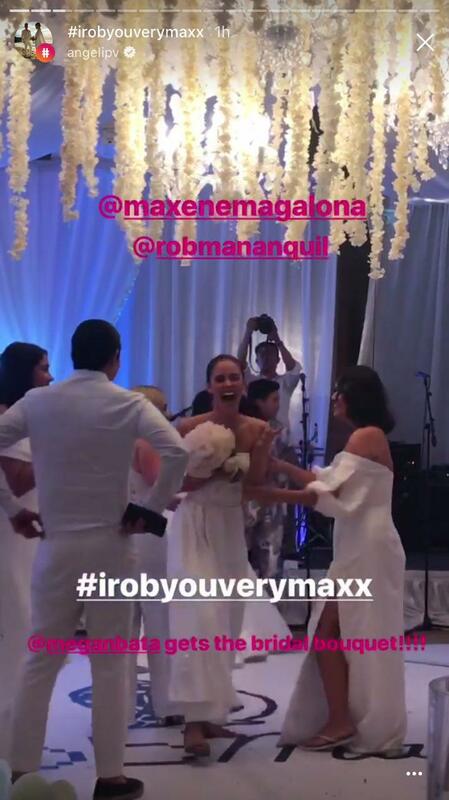 Other highlights of the reception included the newlyweds' first dance to the classic song "When I Fall In Love" which was performed by family friend Gary V.
One of Maxx's bridesmaids Megan Young had a HILARIOUS moment while catching the bride's bouquet. 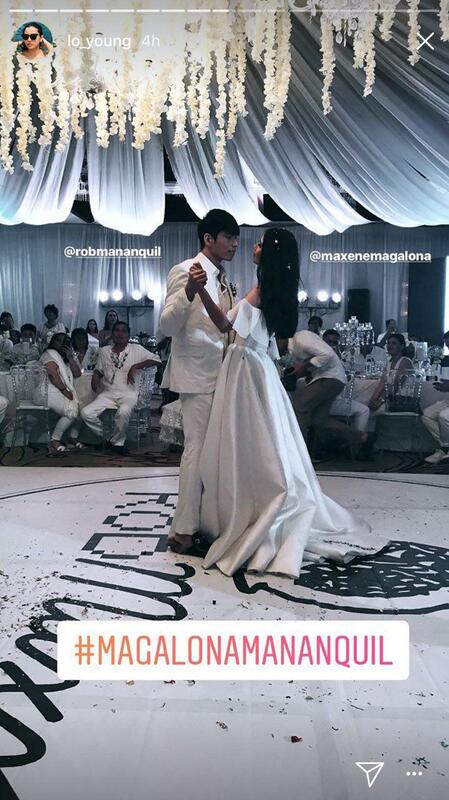 Super gives us Bride Wars vibes, tbh.